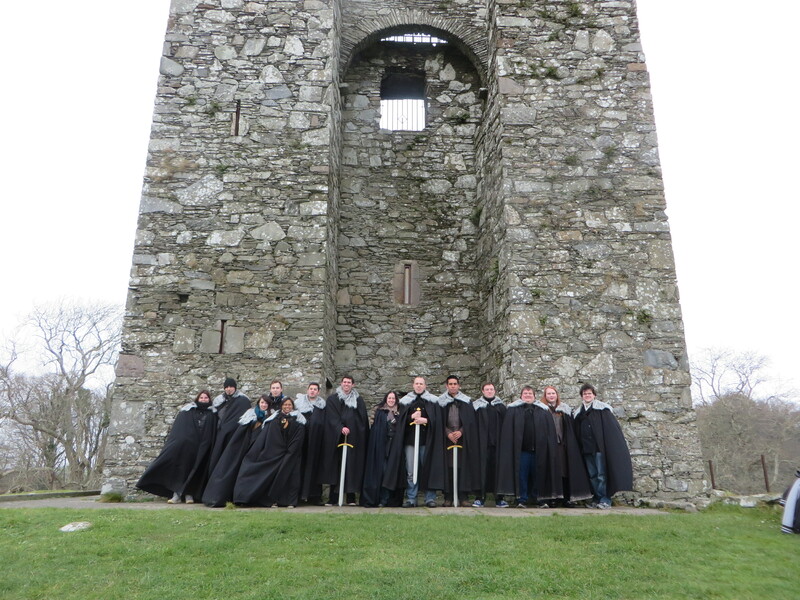 For Valentine’s this year we decided to forgo the traditional dinner out and instead opted to go on a tour of several filming locations used for the popular HBO show, Game of Thrones, based on the bestselling A Song of Ice and Fire series by George R.R. Martin. 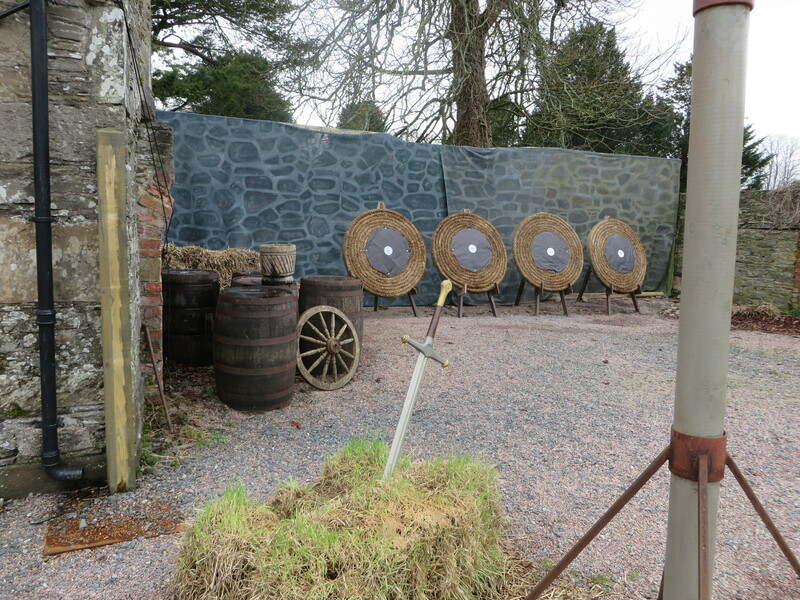 This tour consisted of several locations used primarily in the first season of the show in Northern Ireland. 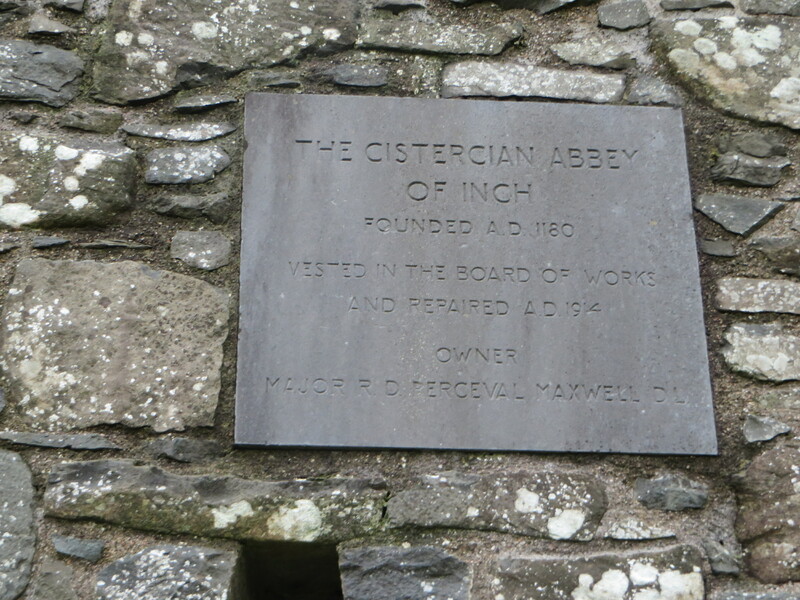 Our first stop was Inch Abbey. 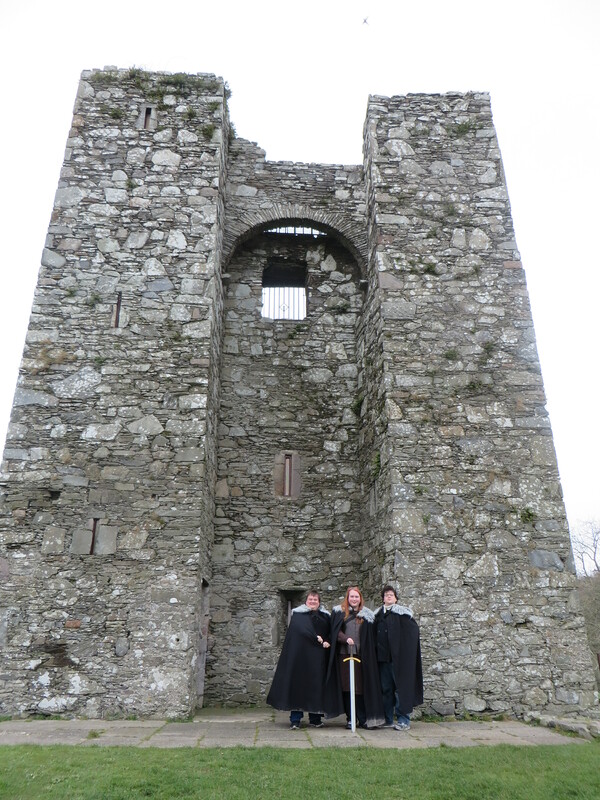 This is where Robb Stark was declared King of the North by his men who chose to swear loyalty to him. 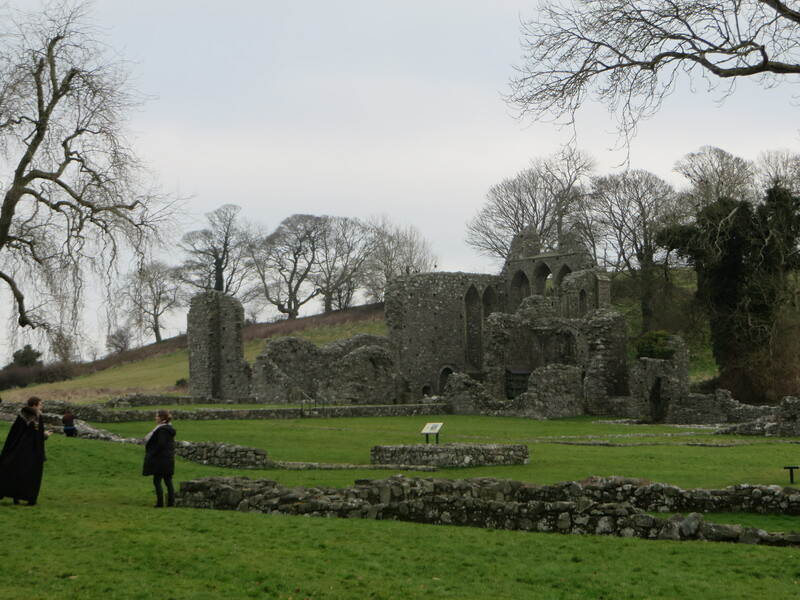 The actual location is an abbey which dates back to the the 1100s. 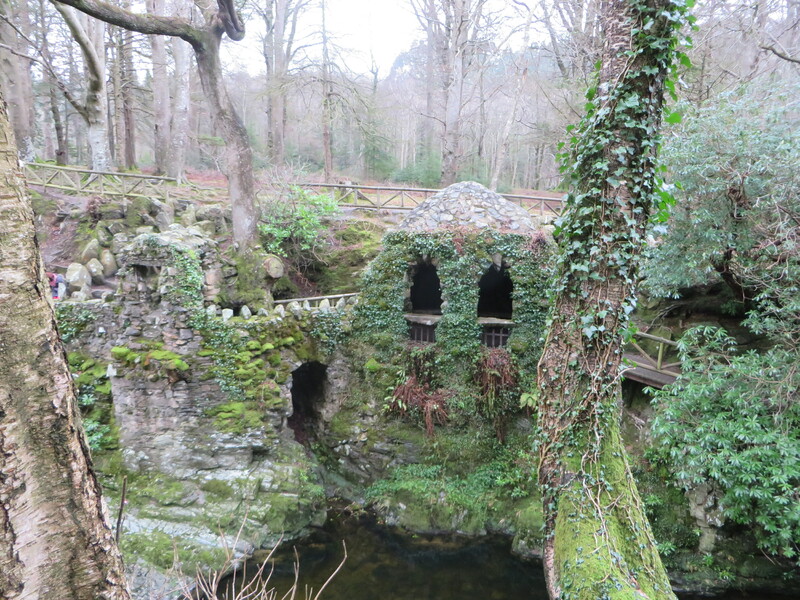 It is also the site where Robb Stark learns of his father’s death and tell his mother that he intends to kill those who had murdered his father and wronged his family. 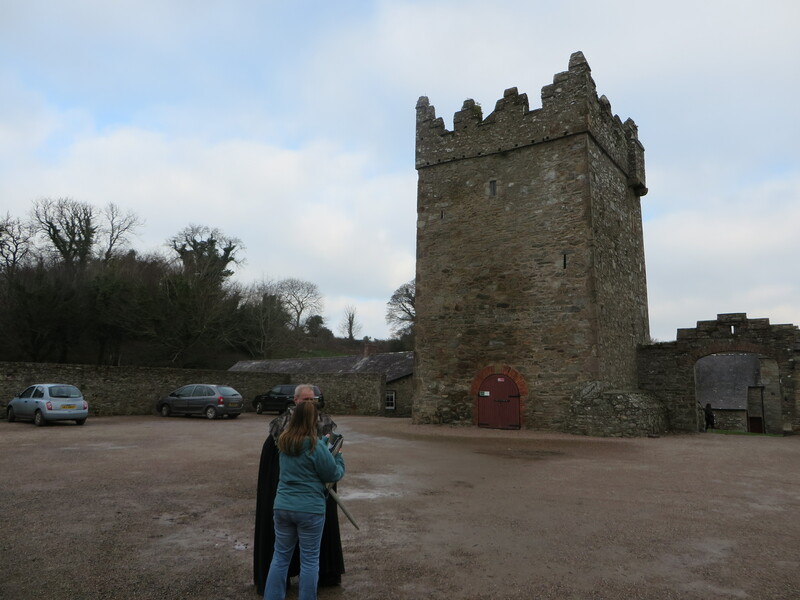 Next we went to Castle Ward, the filming location of Winterfell. 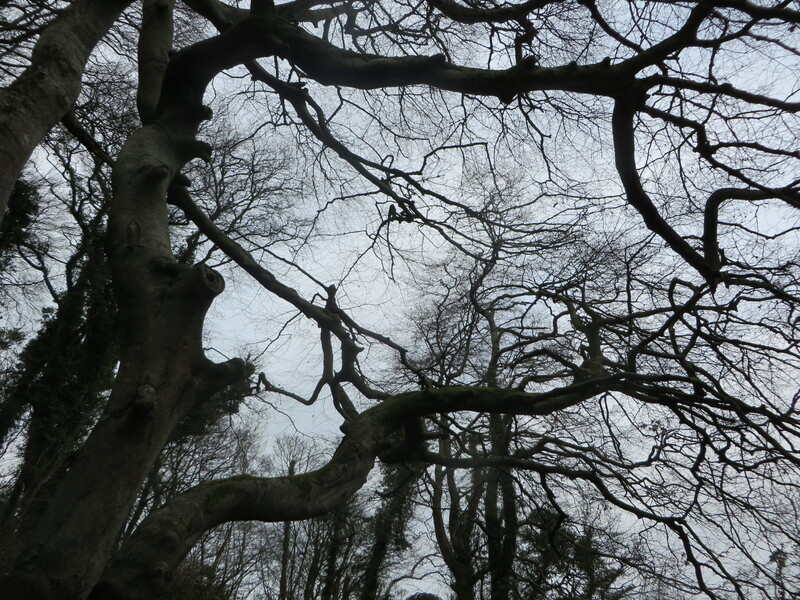 Sitting on over 800 acres of land, the area once belonged to the Ward family has since become a UK National Heritage site. Because of this, all of the extra pieces of the set which were built for the show had to be removed once filming was done. It should also be noted that CGI was used in several instances in order to increase the magnitude of the buildings used for various shots. 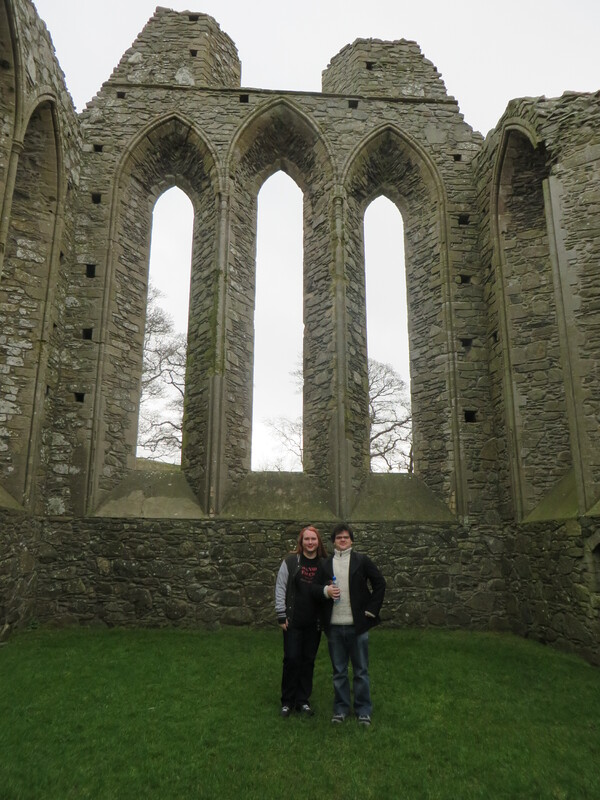 This is standing inside of the main courtyard of the Castle, which dates back to the 1500s. 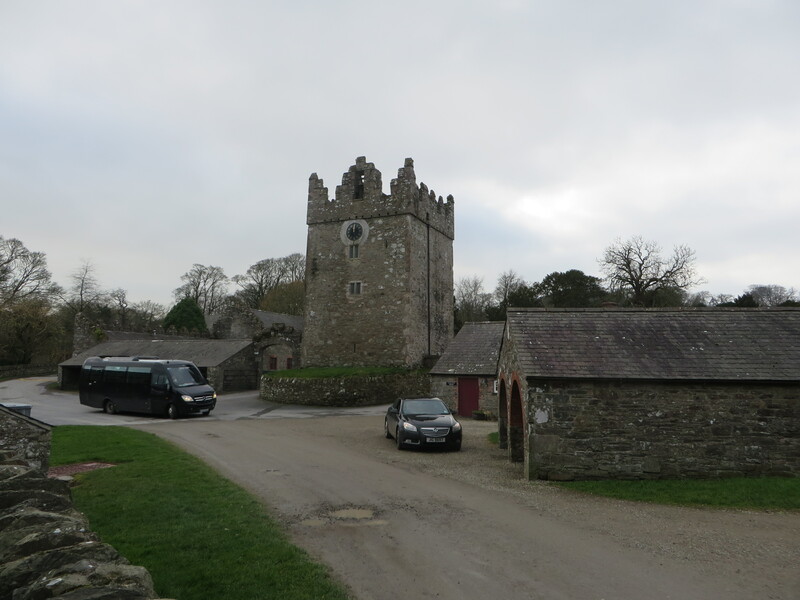 It was here that we were given a brief history lesson of the castle, the surrounding area, and how it came to be a filming location for Game of Thrones. 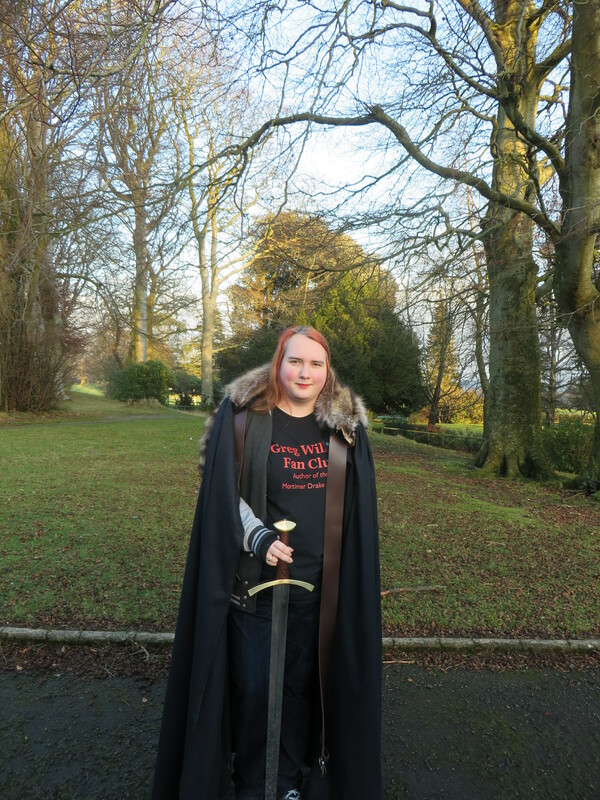 It was also here that visitors were given the option to wear costumes from the show while embarking upon an hour walk around the grounds featuring some beautiful landscapes. 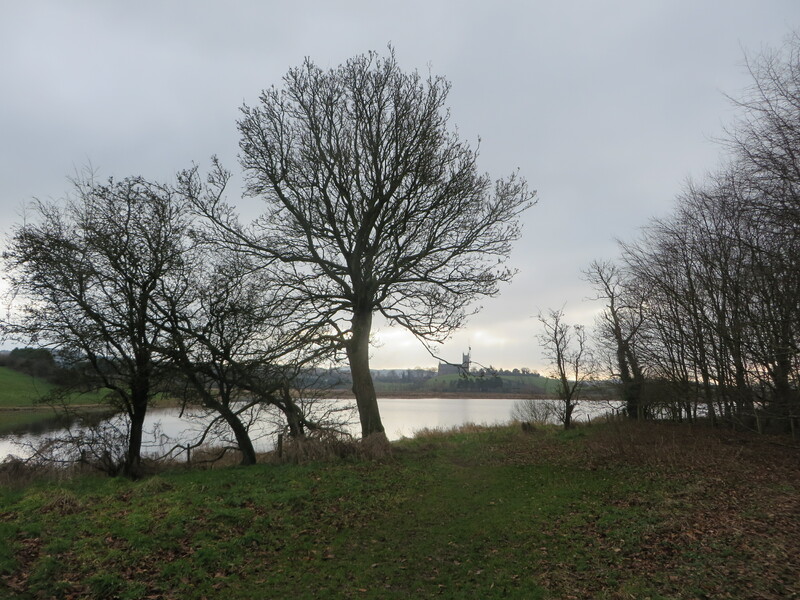 At the end of the walk, we also came upon Audley’s Castle which was used as the filming location for The Twins; the castle occupied by The Freys. Interestingly enough, Audley’s consists of only one tower, not two. The second tower was added through the use of special effects in the television show. It felt a little surreal to actually be standing in the same location as where these famous scenes were shot, not to mention the hundreds of years of actual history which took place around the scenes. A truly wonderful combination of fantasy and history. 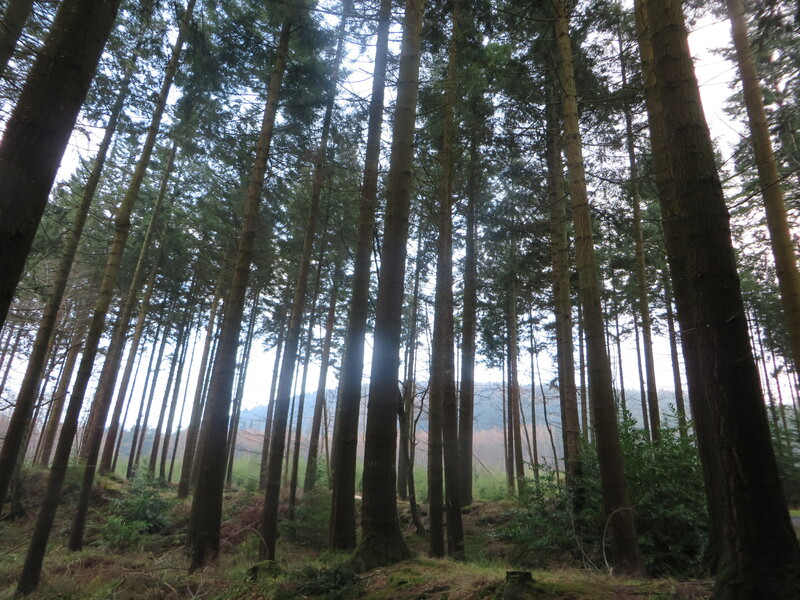 Our third stop was to Tollymore Forest. 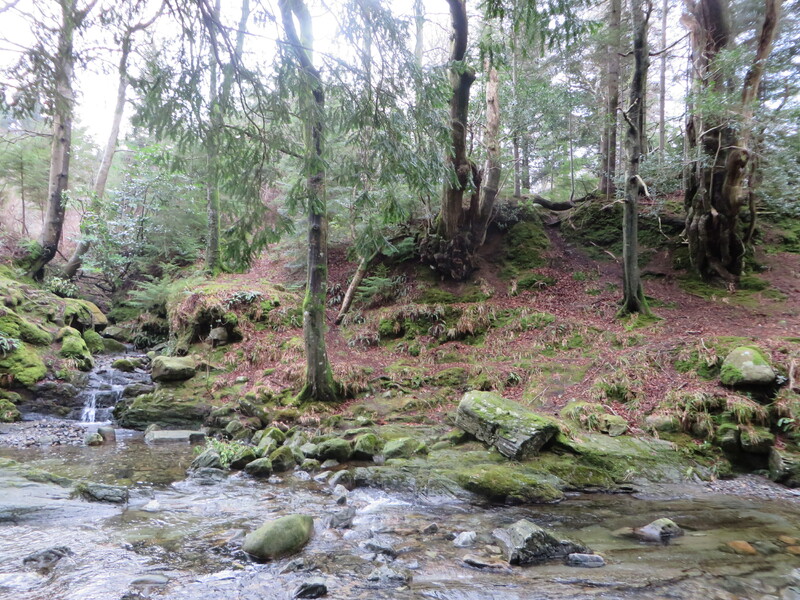 This was the filming location for several shots from the very first episode of Game of Thrones, including the opening scene beyond the wall and where the Starks find the direwolves. 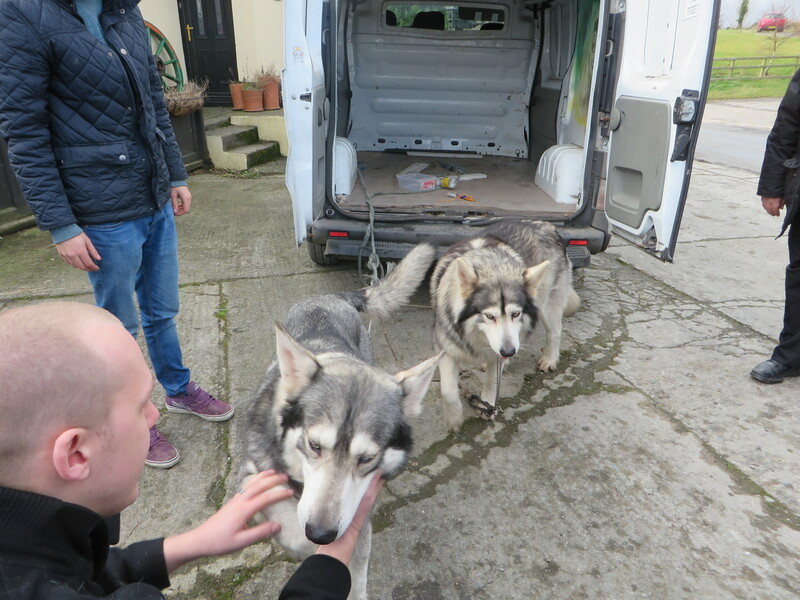 Last, but certainly not least, we actually got to meet two of the actors – Odin and Thor. 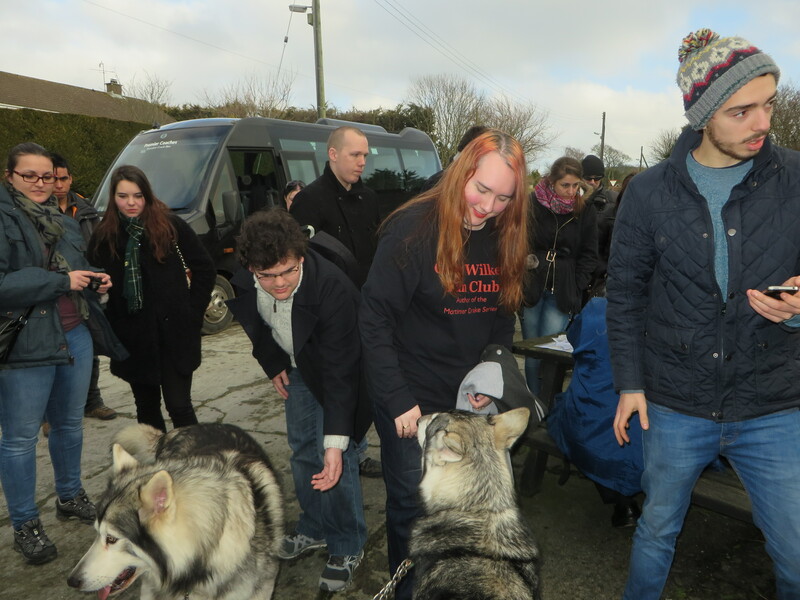 They played direwolf pups Summer and Grey Wind, in part of the first season. Overall, I really enjoyed to tour and had a wonderful time.